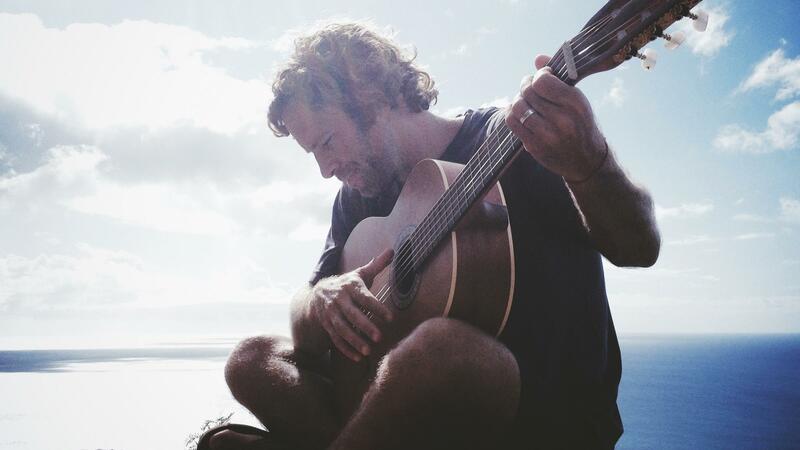 Singer-songwriter Jack Johnson recently released his sixth album of breezy, easygoing songs: From Here to Now to You finds him returning to more acoustic arrangements after 2010's To the Sea, which featured more instrumental variations, including electric guitars. In this World Cafe session, Johnson credits much of his success to his wife, and dedicates a couple of songs to their relationship. The singer also discusses his Hawaiian home and the influence of the indigenous slack-key guitar culture on his style.